The government is struggling to push through its housing agenda as its Housing Bill enters into a furious game of parliamentary ping-pong between the Commons and the House of Lords. Peers again challenged ministers by voting in favour of five new amendments to the Bill on Wednesday (May 4), only a day after MPs rejected 13 earlier amendments the Lords had tabled. Tory minister for housing Brandon Lewis warned peers that they must stop interfering with the Bill, and vowed on Tuesday (May 3) that any changes would be rejected once the “ping-pong” process began. But Peers have stood defiant and served back to MPs a string of further amendments on Wednesday. These included an amendment that would allow local authorities to retain part of money they’ve made from the forced sell-off of high-value properties so that they can build affordable replacements. The government had originally intended for local authorities to completely relinquish the proceeds to pay for an extension of right-to-buy to Housing Association tenants. The Lords forced the government to water down its so-called ‘Pay to Stay’ proposal, which would effectively force families earning £31,000 or more (or £40,000 in London) and living in council housing to pay full market rent. The measure could see families earning just above the threshold up to £12,000 a year worse off. The government rejected an earlier Lords amendment voted through last month that would allow councils to choose whether they wanted to enforce ‘Pay to Stay’. Now peers have tried again to water down ‘Pay to Stay’ and voted on Wednesday to lessen the taper at which the rent increases come into force and ensure that the earnings threshold only increases in line with inflation. Peers again took aim at the government’s “Starter Homes”, which, as UniteLive has previously reported, essentially amounted to a massive taxpayer-funded discount for those who can already afford to buy homes. Lord Kerslake tabled an amendment — which was voted through by 272 votes to 212 — giving councils the freedom to build different forms of low-cost housing instead of Starter Homes if they can demonstrate a need for it in their area. Lord Kerslake condemned the government’s plan to force councils to build Starter Homes, calling it a “degree of centralist imposition that has never been known before”. The Lords also voted through changes to planning reform proposed in the Bill. The Lords’ defiance yesterday came a week after the Public Accounts Committee (PAC), which oversees government expenditure, railed against the viability of the government’s proposed extension of right-to-buy in a new report. PAC chair Meg Hillier argued that the government has left the public in the dark about how their plans will work in practice. “Similarly scant regard appears to be have been paid to the practical impact on social housing tenants, the long-term, knock-on costs of the loss of social housing and the potential change in the mix of housing types,” she went on to say. The Committee warned that governments have not replaced homes on a one-for-one basis in previous right-to-buy schemes as was promised – the latest extension will be no different. 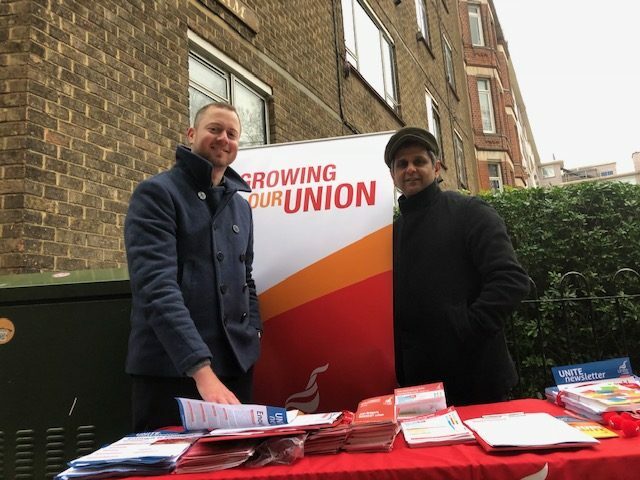 Unite assistant general secretary Steve Turner highlighted just how disastrous the Housing Bill would be if it becomes law. “We already have a housing crisis of epic proportions — instead of solving this issue with a mass council house building programme, caps on rent and regulations on rip-off landlords, the Bill will reduce the housing stock even more and the only ones who will benefit, yet again, are those who are already wealthy,” he said. “Peers are taking a brave stand against a Bill that will spell an end to affordable housing as we know it,” Turner added. “The government has justified its rejection of the Lords’ amendments on the grounds that they have some sort of mandate to carry out their election pledges. But what sort of mandate does the government really have when less than a quarter of the eligible electorate voted for them last May? “The Housing Bill is packaged ideology, not thought-out legislation – even the Public Accounts Committee has said that the government’s Housing Bill is ‘embarrassing’ and that funding its extension of right-to-buy is based on pure speculation,” he argued. The Bill goes back to the Commons on Monday (May 9). 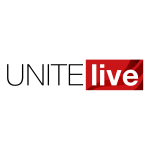 Stay tuned on UNITElive for the latest updates.